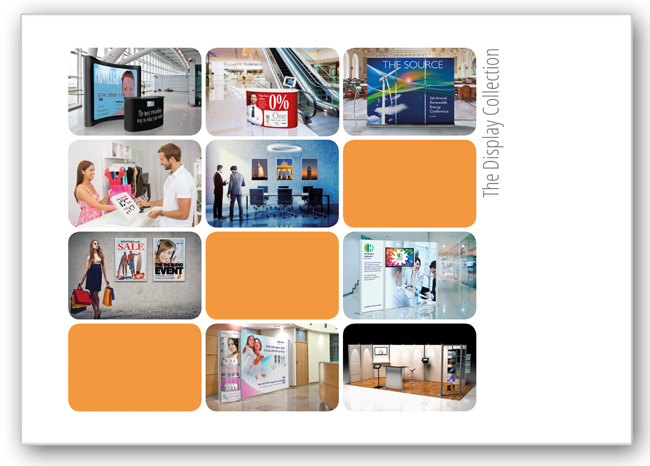 Download unbranded brochures for you to hand out to your clients. 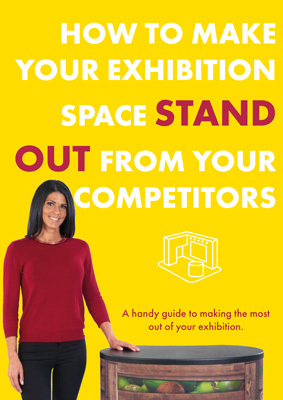 As part of our marketing support we will produce branded literature and price lists, tailored for your sales team. 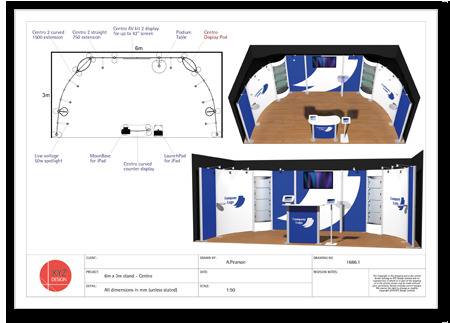 Provide us with a design brief and our in-house specialists will produce a full colour floor plan and 3D visual. 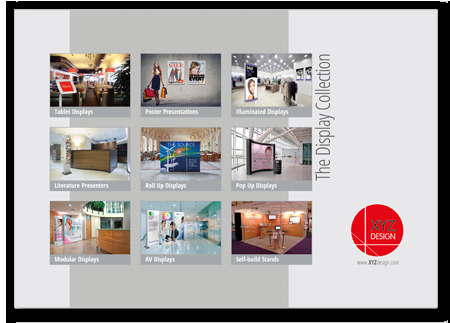 Online Display is a set of product-specific web pages created perfectly with your own online presence. 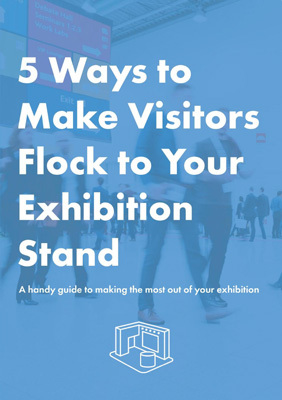 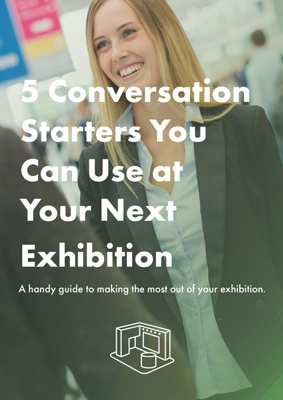 Why not offer free exhibitor tip leaflets as added value to the exhibition displays you are selling to your clients. 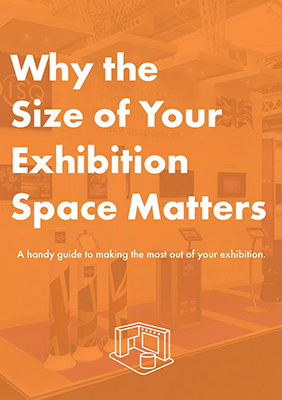 The Disq Group's online voice to the industry www.takingastand.co.uk has produced a series of free exhibitor tip leaflets to support our dealers and benefit exhibitors.